What influence does branding have on consumers and their decisions? What responsibilities do we have as designers when we create brands? What is the responsibility of a brand to be honest to their consumers? I explore these relationships in a satirical experiment called Public Water Supply Co. 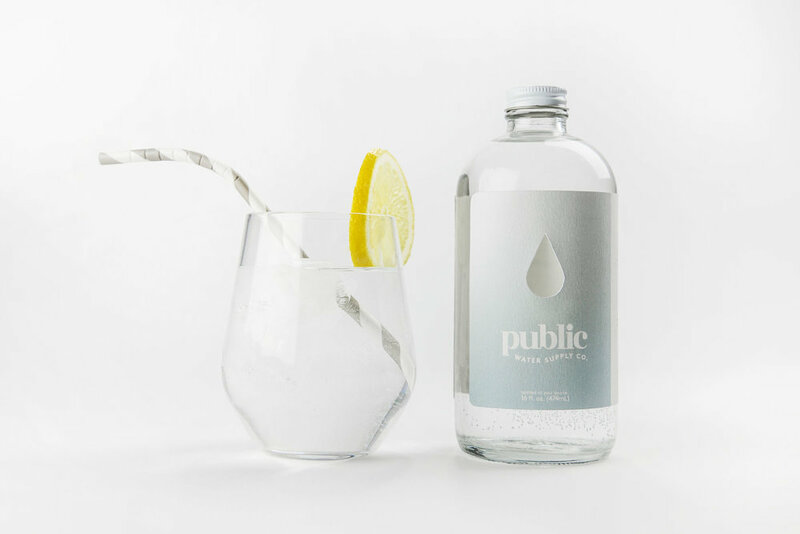 The goal was to employ brand practices in order to sell an upcharged fictitious luxury bottle of water that was essentially rebottled NYC tap water. An $18 bottle of NYC tap water in fact. To do this, I began with creating the core essence of the brand, and choosing a personality to make the brand more human. The brand personality is an intersection between warm and clean to seem personable, but also playful and clinical to imply that there is in fact some value or technology behind the brand to command that price tag. Translating into the web experience, I use common tropes of the startup world in order to create a convincing and beautiful product page. 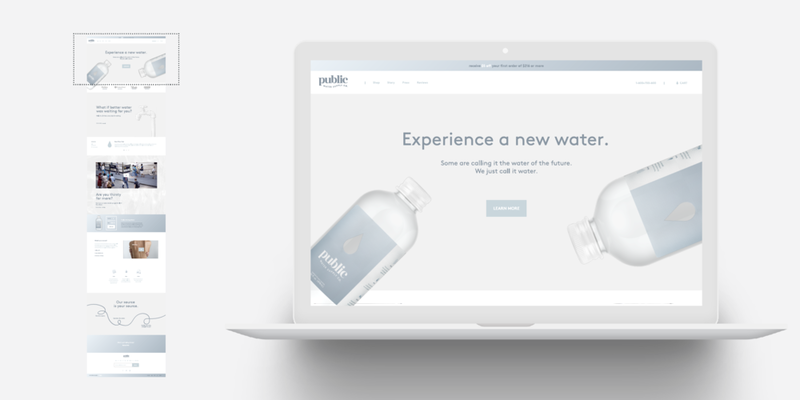 However, once the user goes to actually purchase the water, it brings them to a rather brutal checkout page with all of the ugly facts about the bottled water industry and the product they are getting. The brand experience completely falls apart as the curtain is lifted.